It was my Mother who gave me my very first experience with a bank. She motivated me to open my very first bank account in college. I believe it was her own money pa nga and I only deposited a handful amount back then. I never quiet understand the importance of a bank. Why will a person trust a bank for the money he/she earned via hard work?! How does a bank generate money when it offers loans and even encourage us to loan pa more. The it hit me. There’s much to bank and banking that we have no idea of. 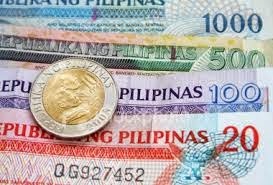 For the two days I’ll dedicate a Financial Lesson post focused on All About Banking in the Philippines. The Sense of Security. Instead of letting your money pile up in your home then why not put it on an institution that could handle it better? Your home could be attacked by mananakaw, could suffer natural disaster and in the most common case you feel much more into spending your money if it stays in your hand. The Feeling of Convenience. Banks offer much more convenience that will encourage you to save and invest more. If you have your money on the bank you can access it anytime and at any location. You are given an ATM for Savings Account, you’ll also have a physical card to swipe for your Credit Cards. Bank also offer electronic banking now that just gives much more convenience for busy people. You go online and you can pay your bills or you can check how your money is. Another good thing when it comes to banking is the fact that you are served. The bank tellers are in most cases ready to listen to your financial problem or inquiry. Though they may offer financial products to you but at least you feel like there is someone who understands your worries. The Idea of Saving. Though I don’t really encourage parking your money in the bank I believe that a bank is a good option to jumpstart your savings. You will feel more inspired seeing your savings grow that you will now try to move into investing. I love using the regular savings account for my 3 Funds for New Life. If you want to grow your money I don’t suggest just putting your money in the bank. Learn to Invest without Tears instead. As a Commercial Bank they can draft and issue letters of credit, they can negotiate promissory notes, bills of exchange, accept or demand deposits as well as process buy and sell of foreign exchange. As a Universal Bank they have the added power to of an investment house. HSBC Savings Bank Philippines Inc. Rural communities also have their go to banking system. Rural Banks as well as Cooperatives help farmers, fishermen and other working people in the town in the process of production and marketing their products. Most Rural Banks and Cooperatives are privately owned but they still follow an specific rule to operate. They help the people in the rural communities learn the value of savings and investment by giving the basic financial products readily available. Below are sample Rural Banks I found in the list issued by Wikipedia. Rural Bank of Gattaran, Inc.
Account Opening Fee. The lowest opening fee for a bank account ranges from 250pesos to 500pesos with utmost maintaining balance that should be kept in order for the account to stay active or else your account will have a deduction. Identification Documents. You will surely be asked to present a valid identification card such as your Social Security ID, TIN ID and or Voters ID. For a complete list of valid identification documents you can click here. You might be asked also to give an ID Picture so make sure that you have copies prepared. Fill Up Forms for Personal Information. To be able to fully enroll for a bank account or any financial product offered by a bank, one must fill up certain forms first and give personal information such as contact number, email address and residential address. There are also banks who only purposely offer an account opening if you are 18 years old and older though there are financial products intended for the kids that should include the consent of the parents or legal guardian. Being knowledgeable in the idea of banking is important for almost all of use will have to deal with a bank in the long run. I hope you enjoyed today’s post. Tomorrow will be PART 2 where I’ll discuss How to Choose the Bank you will Park and a Basic Guide on How to Park Safely in a Bank. I have a question for you. What is your very first bank account?! Mine is BDO. How about you?! 3 comments on "All About Banking in the Philippines Part 1"
Thank you for this response Ms. Lala. 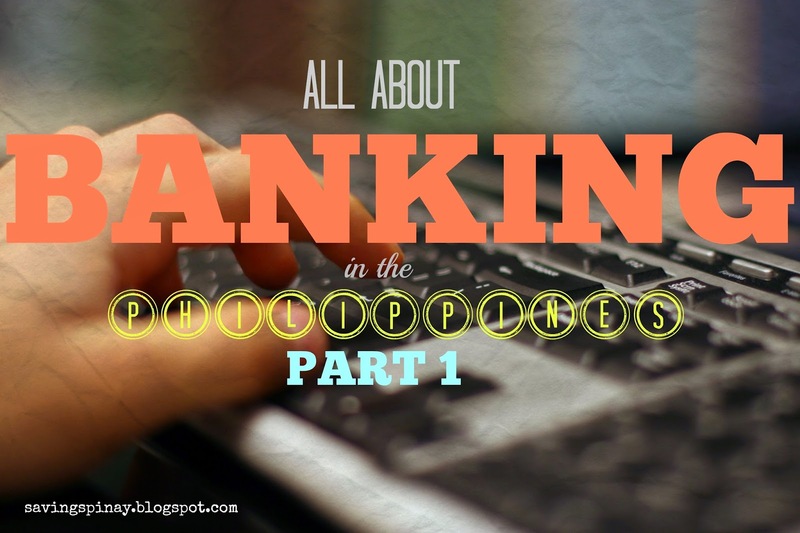 Parang narinig ko na nga yang Bank of Makati, Inc. Hope to read a post in your blog about this more!